The family of the Rosh Yeshivah, Hagaon Harav Aharon Leib Steinman, shlita, has said that, baruch Hashem, his condition is slightly improved, Sunday afternoon. The Rosh Yeshivah has been hospitalized in the intensive-care unit of Mayanei Hayeshua Hospital in Bnei Brak since last week, and is still listed in serious condition. 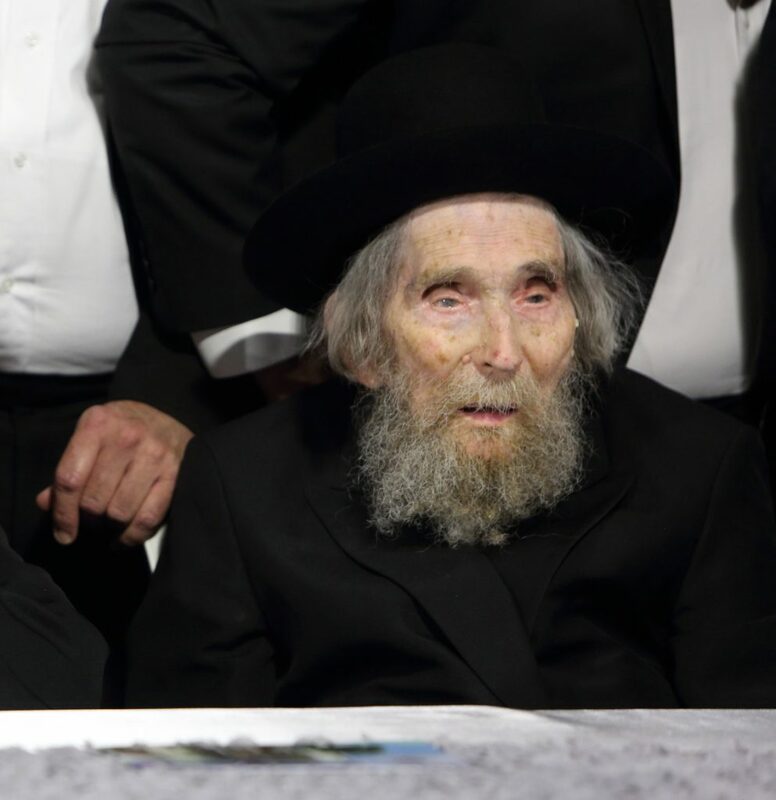 Although his condition was much improved since the deterioration last Wednesday, there is still a while until the Rosh Yeshivah will be released from hospital. Yidden around the world are urged to continue to daven and increase limud haTorah for the refuah sheleimah of Harav Aharon Yehudah Leib ben Gitel Faiga, b’soch she’ar cholei Yisrael.